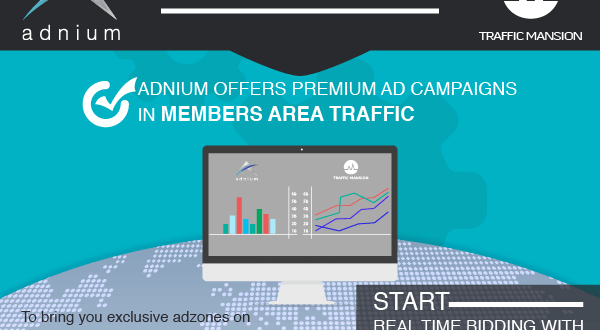 Drive more conversions with Traffic Mansion’s new dating traffic! 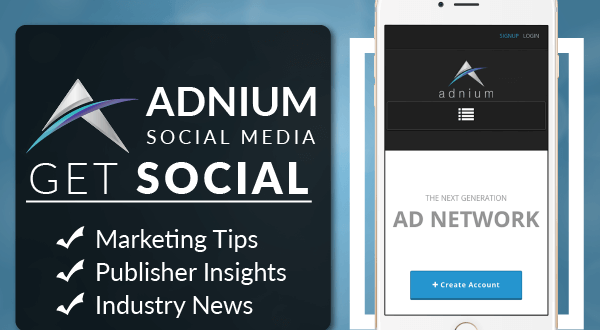 FOLLOW ADNIUM ON YOUR FAVOURITE SOCIAL MEDIA PLATFORM! NEWBIE NUDES IS IN COLLABORATION WITH ADNIUM!